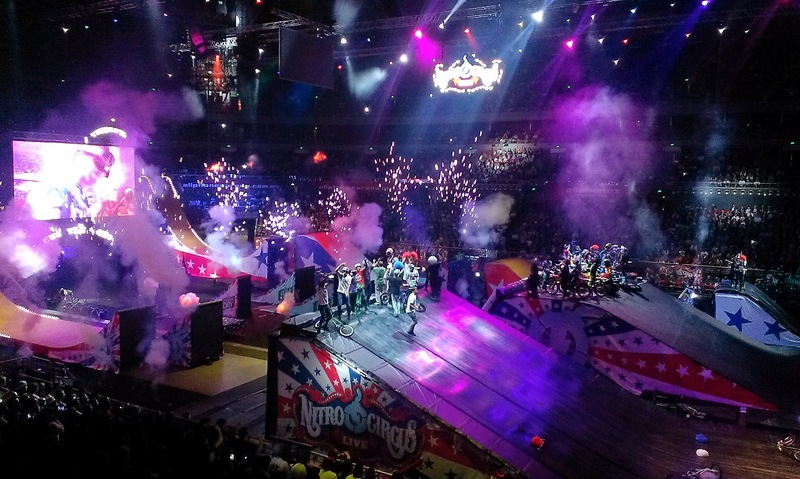 Nitro Circus are currently touring Australia and if you haven’t ever seen a show we highly recommend it! Last Saturday, we went and watched the show and were amazed at the bravery and skill of all the athletes. The tricks and stunts they do are unbelievable and it doesn’t always end well either. Crashes can and will happen when these guys push the boundaries so much! It sure does make for an exciting spectacle not to be missed.